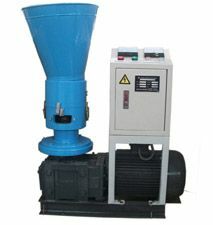 Nowadays, pellet mills have been widely used by small farms, small plants and large factories. 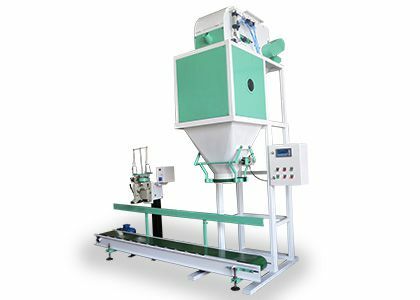 But as its developing, more people are interested in middle capacity like 500-800kg/h of one single set of biomass pellet mills. 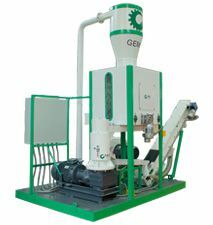 As a result, GEMCO has invented the ZLSP500B R-type flat die pellet mills to meet customer demand. 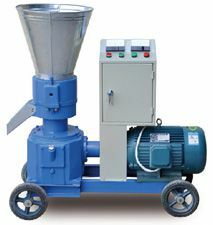 This pellet mills has brief structure, easy operation, stable running and can work continuously. 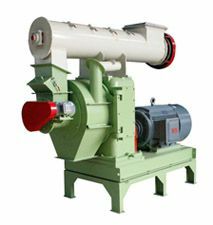 It adopts Germany Flender technology B series heavy-duty reducer to bear heavy load. 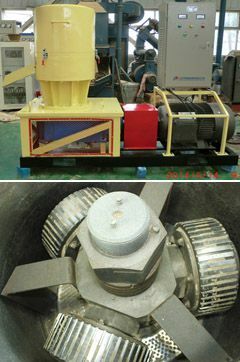 Its electric motor adopts SELF-COUPLE STARTER with big starting torque and stable starting, which is superior to star triangle starter in protecting electric motor and improving pellet mill performance. 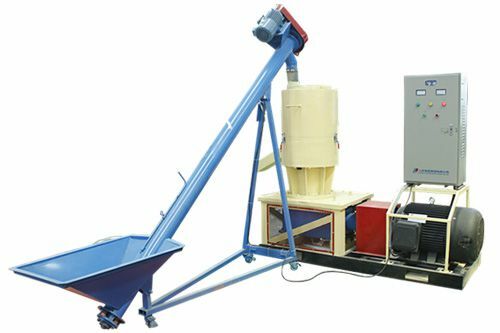 It applies three-roller compressing system to improve wood pellet making efficiency. 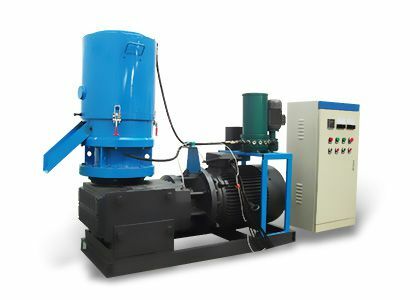 The gearbox adopts high precision gear transmission technology. 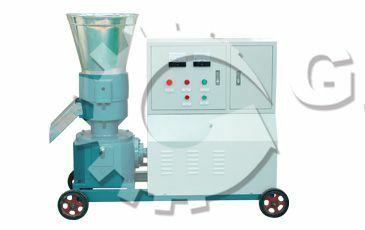 Both pellet mills roller and die are made from high steel alloy and processed by heat treatment. 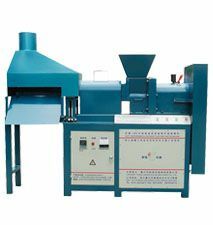 So that their hardness can reach HRC50 and guarantee continuous work, ultimately prolongs whole machine life span. 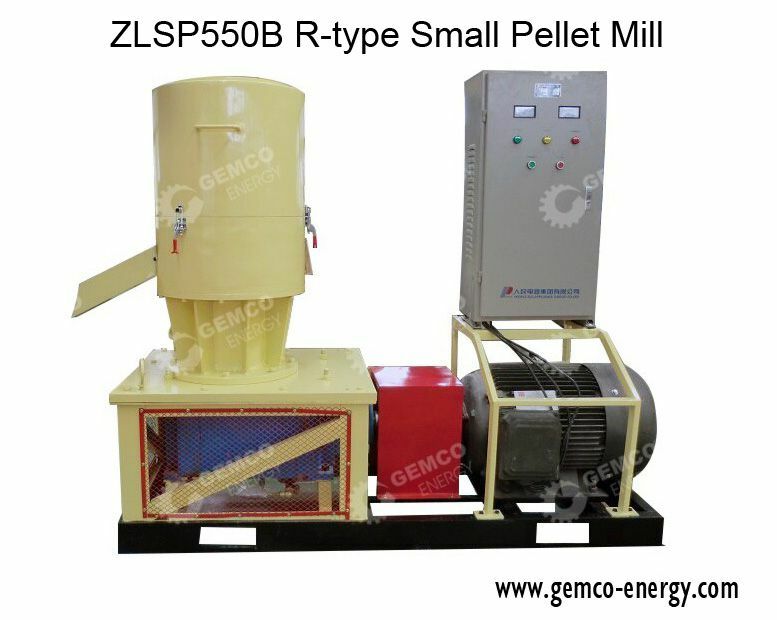 The ZLSP550B R-type biomass pellet mills can be used in 600-800kg/h biomass pellet mill plant! 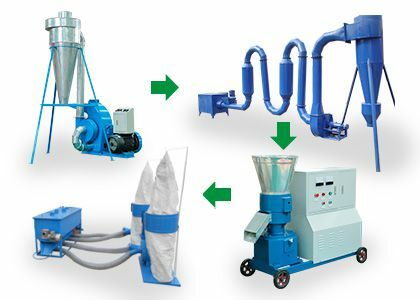 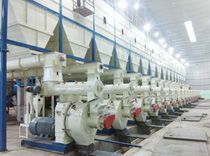 Note: this is just a basic biomass pellet mill plant. 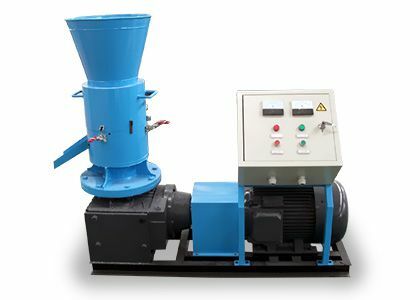 If you need the complete pellet mill plant, we will design it with other auxiliary equipments. 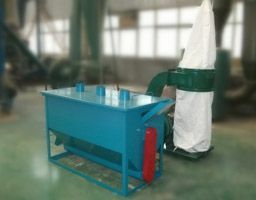 Besides, the cooling drum sieving machine GMC-LQSF50 is also invented to be used for biomass and feed pellets cooling and sieving. 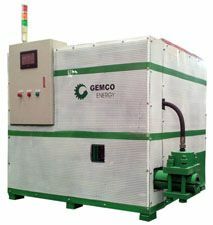 It has high efficiency, low noise, low dust, long service life, easy operation and maintenance.